By all accounts, the Countdown was an awesome experience! 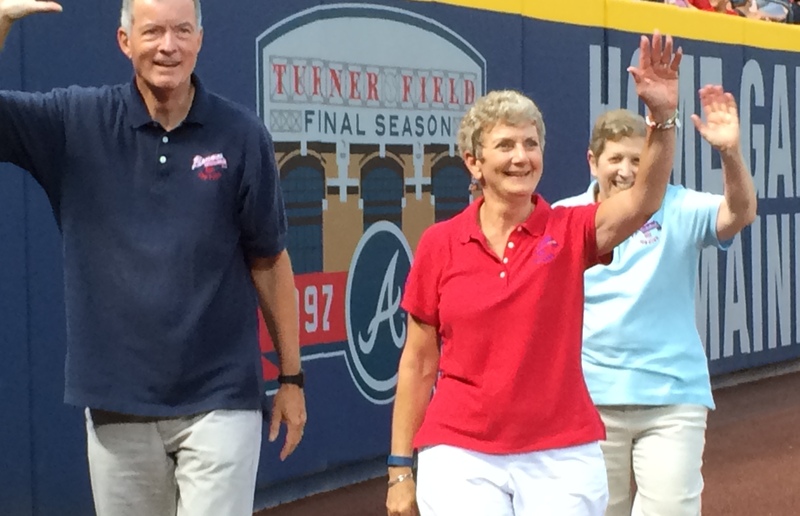 Thanks to the Atlanta Braves for recognizing the Fan Club’s support to the team throughout the years. Click here to view the video of our Countdown ceremony that is posted on the Braves website.